The Town of Acton recently secured a victory in a Court fight over the use of Community Preservation Act (CPA) funds to preserve two historic churches. The CPA allows cities and towns that accept the statutory program to create a special fund to preserve historic resources, among other community preservation goals. 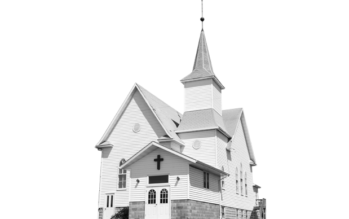 In this case, the Town approved three CPA grants totaling approximately $115,000 to two “historic churches located in historic districts.” In return, the Town will acquire historic preservation restrictions on the historic buildings. After the Community Preservation Committee and Town Meeting voted to approve the grants, Americans United for Separation of Church and State, representing a number of local taxpayers, sued to stop the grants. The taxpayers claimed that the CPA funding of active churches violates the Anti-Aid Amendment to the Massachusetts constitution that restricts certain public funding of non-governmental institutions. Update: The plaintiffs appealed the ruling to the SJC and Nina Pickering-Cook presented oral argument before the SJC on September 7, 2017. Nina Pickering-Cook and Art Kreiger represent Acton in this matter.